The Dota 2 Boston Major dates have been released. Be sure to mark your calendars for the next Dota 2 Major scheduled to take place between December 7-10th at the Wang Theater, in Boston, USA. The Dota 2 Boston Major will be hosted by PGL and will be the first Major post TI6. Valve has released the Dota 2 Boston Major dates. The main event will be hosted by PGL and is scheduled to take place between December 7-10th with the group stage portion beginning on December 3rd. The first Major of the new Dota 2 year will see a new format – single elimination brackets for the main event. Direct and regional invites are expected to be released only days before the open qualifiers, however tickets for the main event will go on sale on Friday, October 14th. Qualifiers will start on October 23rd with the Open Qualifiers and will conclude on October 30th when all of the regional teams participating will have been determined. The Dota 2 Boston Major group stage will take place starting December 3rd. 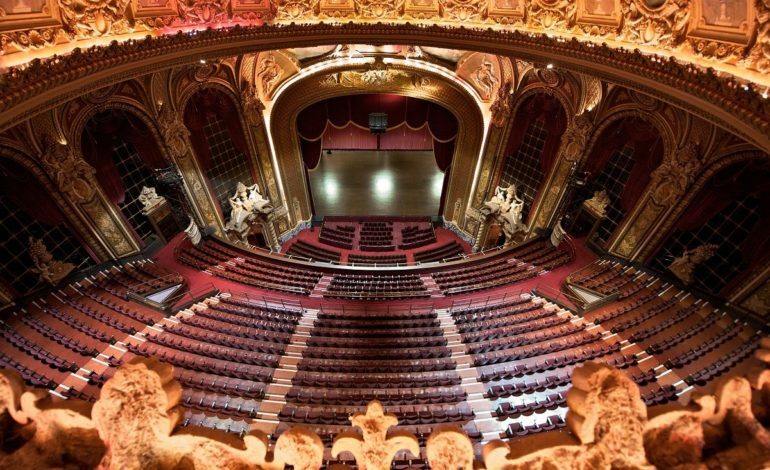 The Dota 2 Boston Major main event will take place between December 7-10th in the Wang Theater, in Boston, USA. The Dota 2 Boston Major qualifiers will begin on October 23rd with the Open Qualifiers and conclude on October 30th after the regional teams have been determined. Open Qualifiers will take place from October 23-26th. Regional Qualifiers will take place from October 27th-30th. Previous article Ppasarel to coach Team Romania for WESG: "We have every reason to be confident"